This team will laugh often, require respectful communication from each other, laugh again. This is the mission of the Smith family’s Wraparound Services team. On a Monday evening, they all circle around the family’s kitchen table for a Child and Family Team Meeting. They talk and joke like they’re about to share a meal together. This strengths-based and positivity-based program has been embedded within Adult & Child Health for a long time, catching some of the most severe at risk youth cases. That said, Wraparound Services are bigger than Adult & Child. It’s an internationally used model of care that embraces severely unstable kids, not letting go until they can stand on their own. 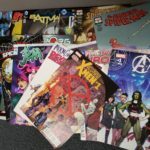 Youths ages 6 through 17 connect with this program through a multitude of referral sources: local psychiatrists, residential facilities, Department of Child Services, and any Adult & Child service line. A large majority of referrals come from A&C’s School Based service. A&C has two Wraparound teams, one in Johnson County, one in Marion County. The Johnson County team is the exclusive provider in its area, but Marion County has three other agencies that provide Wraparound: Midtown, Aspire, and Gallahue. But it’s never been a competition among the Marion County providers. Until recently, when Gallahue relocated, All Wraparound providers work together and collaborate out of the same 603 E. Washington St. location. 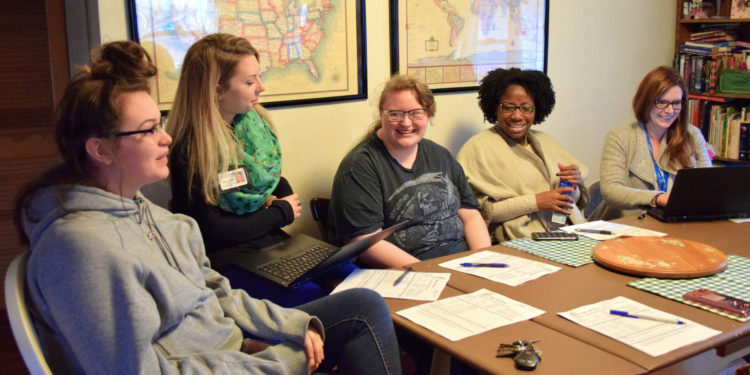 Each A&C team has a Leader, a Lead Clinician, a group of Facilitators, and an Access Coordinator who acts as a gatekeeper, making sure potential clients meet the criteria. Since Wraparound involves so many support sources, the providing agency constantly works with outside entities and independent providers to create the perfect social and supportive network for a family to heal. How do Wraparound Services work? Elaine Trepanier, Marion County Lead Clinician and Wrap Facilitator, facilitates for the Smith family. Her job is to lead and manage the entire team through the entire process. Ashley’s team consists of her mom, dad, grandmother, sister, A&C Wrap Therapist Sophie Foster, and a Habilitation Provider. This person helps her to work on skills and interact with the outside world. A Family Support and Training Provider also works with the parents and family to understand diagnoses and give parenting tips. Elaine’s earnest admiration for this family shines through when she talks about Ashley’s case. “The coolest thing about Wrap, I think, is that it’s all based on family voice and choice,” said Lisa Kress, Wrap Team Leader for Johnson County. This means the family gets to choose every person they work with throughout the process. Who oversees Wraparound Services workers? The Indiana Division of Mental Health and Addiction certifies everyone who works in Wraparound. An agency employs the facilitators, but there are many different types of independent professionals who are also certified in the Wrap process. Those individuals earn a spot on what’s called a “pick list.” This is a reference guide for families to look through providers and pick who they think might be right for them. A facilitator can set up interviews and meetings to help them choose. The family can switch providers at any point, including agency people. This helps them develop the best team possible and lets the clients wield more control over their recovery. Most teams consist of a therapist, a Habilitation Provider (Hab) and a Family Support and Training provider (FST). Other important people in the youth’s life can also join the team as natural supports. Ashley’s grandmother is her natural support on the team . She was the only family member Ashley allowed to stay in the room while practicing her slam poetry piece after the CFT meeting. Ashley attends salsa dancing lessons and Inner Beauty workshops and writes slam poetry. She has also attended yoga sessions with Elaine and Tiffany Covele, Marion County Wraparound team leader and Ashley’s habilitation provider, as part of her Plan of Care. The Wraparound Services team is essentially extended family you get to choose. It’s a path to healing you get to alter at any point. The strength of Wraparound Services seems to be its strength-based philosophy. “We build on what’s gotten the family through tough times before,” Trepanier said. Families who come into the program are struggling. They’ve suffered a lot. But the Wraparound Services process often seems like a celebration, even during crisis. It’s almost a mindset. Families celebrate every victory. They focus on what’s going right instead of what’s going wrong. You follow your passions. Then, you discard things not meant for you. That mindset seems to spill into the staff as well. Every facilitator or provider witnesses the dramatic changes in these families every day, and can rattle off cases with miraculous turnarounds. In the Smiths’ dining room, Trepanier says to Ashley, “If you were trying to get into Wrap today, you would not meet the criteria,” noting how far she’s come since beginning the process in November. The entire meeting is full of a sense of buoyancy. Laughter punctuates the discussion of every new topic. Every meeting isn’t like this, but the rhythm of Wrap is a heartbeat. It’s all-at-once intimate, compassionate, and fundamentally human. Do you want to learn more about Adult & Child Health’s Wraparound Services program? Click here or call 317-632-6140 ext. 3252 (Marion County) or 317-736-7744 ext. 5658 (Johnson County). See the brochure pictured below for Johnson County Wraparound Services info. This is an updated version of an article that originally published March 14, 2018. 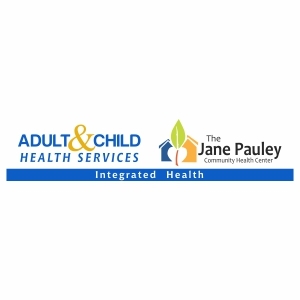 Adult & Child Center is partnering with the Jane Pauley Community Health Center to provide primary care services within Adult & Child’s behavioral health offices at 8320 Madison Ave., Indianapolis. The new integrated health clinic offers a team approach to total health care for ages 13 and older. The clinic opened its doors on Tuesday, December 15, 2015. Integrated Care is a team approach that helps individuals be their healthiest selves – mind and body – by receiving coordinated whole health services all at one location. The Jane Pauley at Adult & Child Integrated Health Clinic will provide a full range of primary care and behavioral health services to address an individual’s physical and mental health. 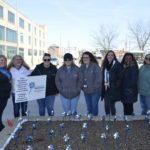 We are proud to be one of only a few partnerships in the State of Indiana to leverage the resources of a Federally Qualified Health Center, a Community Mental Health Center, and a Licensed Child Placement Agency to collectively improve the lives of people who experience physical health concerns, mental illness, addictions, and trauma. About Adult & Child: Adult & Child is a non-profit agency with services that help people live healthier lives and reach their goals. 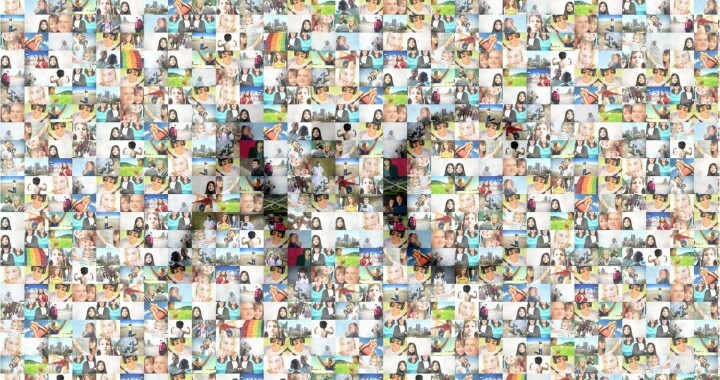 We support people of all ages, impacting every area of life. Our behavioral health and child welfare staff partner with clients to help them set goals for mental wellness and self-sufficiency, and meet those goals. About The Jane Pauley Community Health Center: Established in 2009, The Jane Pauley Community Health Center serves the local community, regardless of insurance or income, with an emphasis on integrating medical and behavioral health. The center also focuses on the management of chronic diseases, such as diabetes, cardiac disease and depression. They served 5,870 unique patients in 2012. Adult and Child Center is very excited to announce our partnership with myStrength to help the Greater Indianapolis community better track and self-manage their mental health. A&C has supported the mental health needs of the community since 1949 and we have long believed that education and prevention are critical aspects of mental health. This technology allows consumers, family members, and everyone else the opportunity to learn about and track your personal mental health trends in a manner which is tailored to your personal interests. myStrength is like a personal trainer for your mental health – but FREE! And we are confident you will enjoy it.